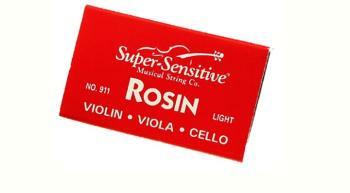 Made with natural resin, Super Sensitive Dark Rosin is encased in a sturdy wood block with an easy to open slide box. 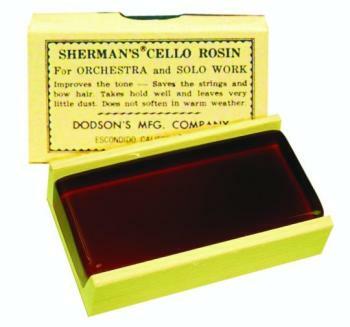 Same formula as our Original Violin, Viola and Cello Rosin in a compact case. Ideal for carrying in small instrument cases. 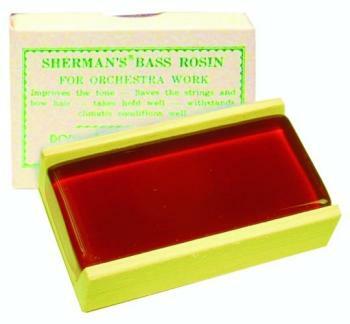 Same formula as the Original Violin, Viola and Cello Rosin in a compact case. 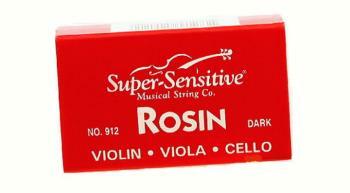 Ideal for carrying in small instrument cases. 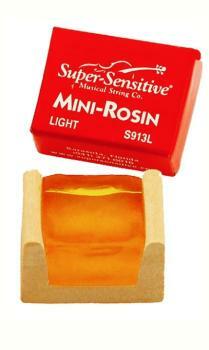 Made with natural resin, Super Sensitive Light Rosin is encased in a sturdy wood block with an easy to open slide box.